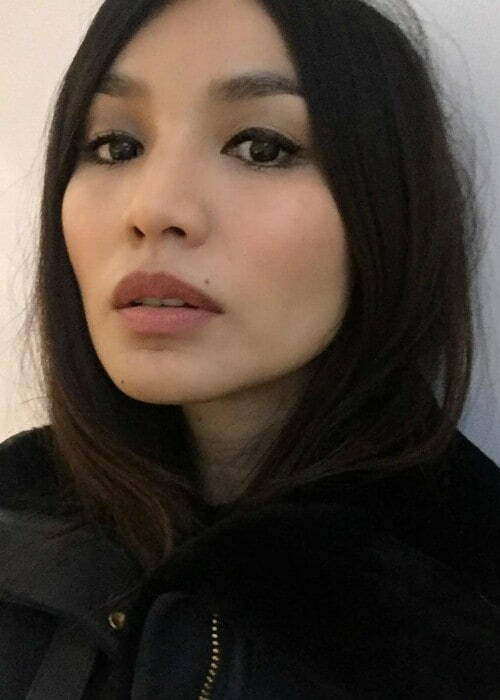 Gemma Chan is best known for leading the TV series 'Humans'. She began her career as a model contestant on season 1 of 'Project Catwalk' before turning to acting. The English actress has appeared in small British films like Submarine as well as Hollywood blockbusters such as Transformers: The Last Knight. Chan stars in Crazy Rich Asians, Mary Queen of Scots, and Captain Marvel.